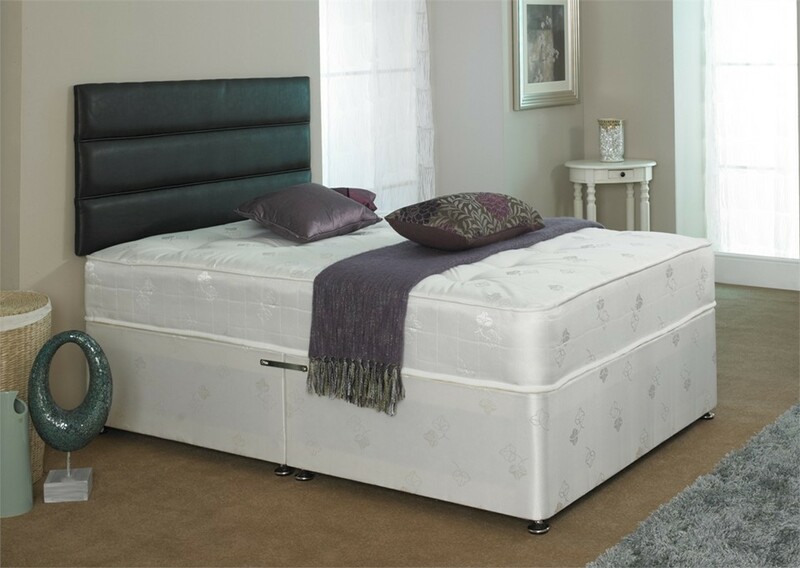 The Crystal 1000 Pocket Sprung 5ft King Size Zip and Link Divan Bed has been one of our all time best sellers containing individual pocket springs that mould to the exact shape of your bodies contour. The Crystal is available with a Platform top Base for firmer support or a Sprung Base for a softer more luxurious feel. The divan base is made from solid timber to provide a comfortable, sturdy, sleeping platform.The divan base comes with easy glide castors. Base comes in 2 section with castors and attachments for the headboard.